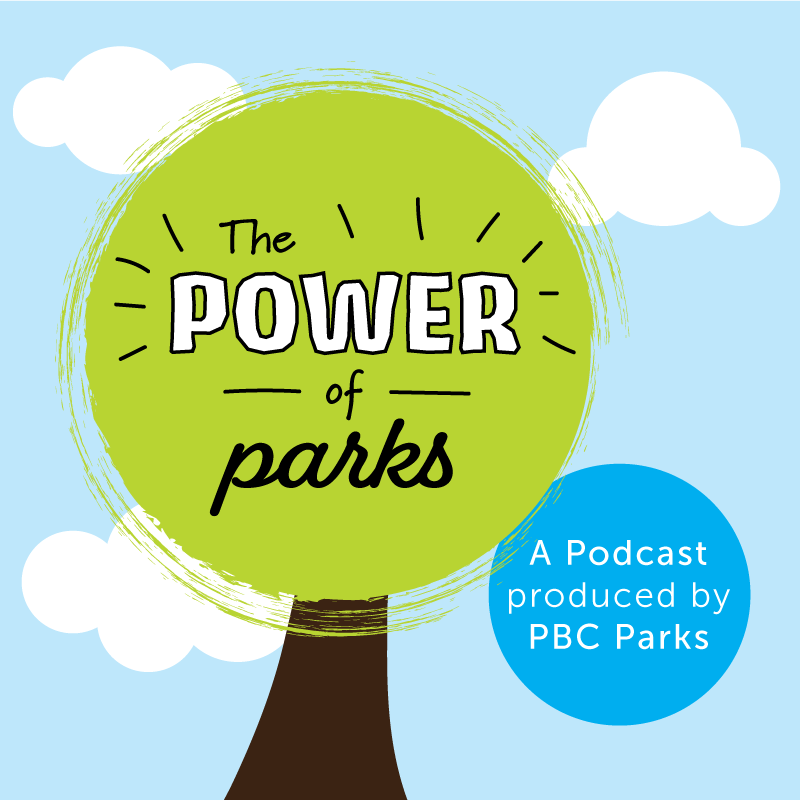 Episode 2 features guest Noah Kraft, a 13-year old volunteer at Okeeheelee Golf Course. Noah has been volunteering at the golf course for almost a year. Volunteering has helped him in a few ways, including learning how to do different tasks and improving his game. Noah agrees volunteering has provided him with many opportunities to better himself, and much of this has come from interacting with golf employees at the course. This opportunity is providing him not only with a way to serve his community, but also valuable experience he needs to work his way up to becoming a professional golf player! Avid Pickleball player Sue Thaler visits Caloosa Park often to play the sport of Pickleball with her husband and friends. As a 30-year racquetball player, Thaler discovered Pickleball when she and her husband, a 40-year tennis player, wanted a sport that would suit both of them. “We each tried playing each other’s sport, I wasn’t good enough at tennis, he wasn’t good enough at racquetball,” Thaler said. Enter – Pickleball. Pickleball is a “derivation of tennis and badminton and ping pong,” according to Thaler. It involves hitting a whiffle ball with a paddle on a court that’s about half the size of a tennis court. The game can be played in singles or doubles. Thanks to the structure of the court and the ease of hitting the whiffle ball, Pickleball is easy on the joints, allowing people of all ages to get out on the court. Thaler says it’s an easy game to learn and regardless of whether a player is a novice or an expert, the game can be enjoyed by anyone. Now, there’s no reason not to stay active! Best of all, Thaler says through Pickleball, she’s met a number of new friends and teammates, like teammates Leslee Roach and Bob Sumislawski, featured in the video. “We’ve met dozens and dozens of players that we’ve developed friendships with and it’s because of Pickleball – it’s a shared interest that we all have,” Thaler said. Thaler went on to say that during the fall and winter months, the courts are packed with Pickleball players at Caloosa Park who are looking to enjoy the breezier South Florida winter, meet new people, and stay active through a game that’s easy to play and enjoy! Check out our eight Pickleball courts at Caloosa Park – visit pbcParks.com for more information.